Home Inspections | How Long Does a Home Inspection Take? 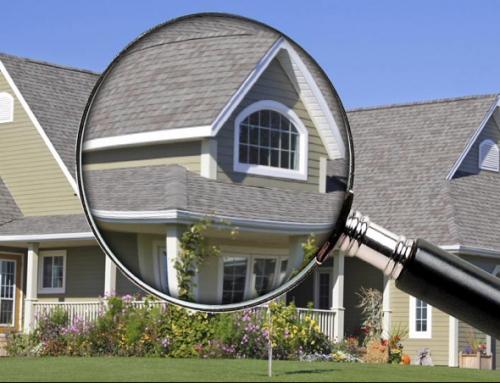 Home Inspections | The process of purchasing a home can take much longer than originally anticipated. in an adequate amount of time. 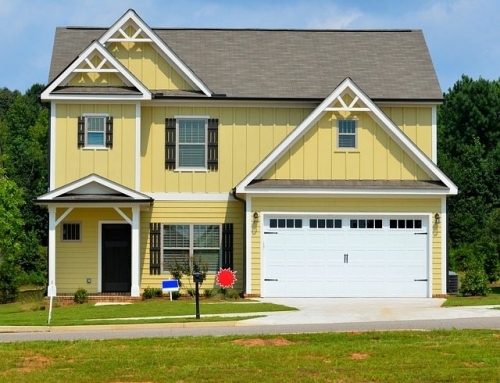 However, it is more important that the inspection is done right the first time and that nothing is missed. Unfortunately, we can’t pin down exactly how long your home inspection is going to take as there are too many variables at play. The size of the house, the design of the house, and any unique features can all contribute to how long the process will take. With that said, a ‘typical’ home will generally require somewhere in the neighborhood of two to three hours to inspect while the official home inspection report can take a few days to write. to make the time in your schedule for this important appointment. 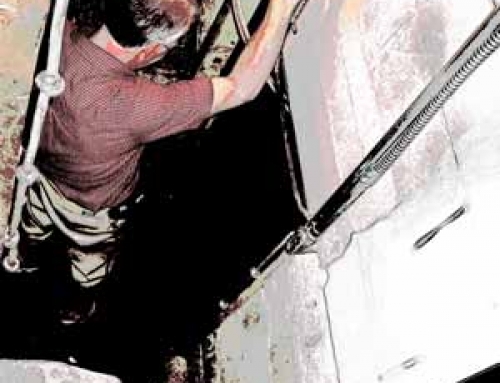 Beryl Engineering Inspection offers professional home inspections in Tampa and the surrounding areas. Contact us today to get started 813-616-3301. 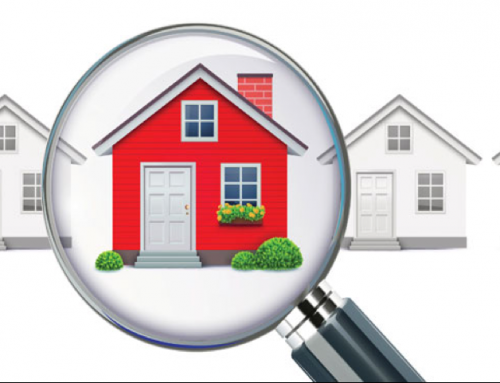 Home Inspections | Should The Cost Of The Inspection Determine If I Get A Home Inspection? 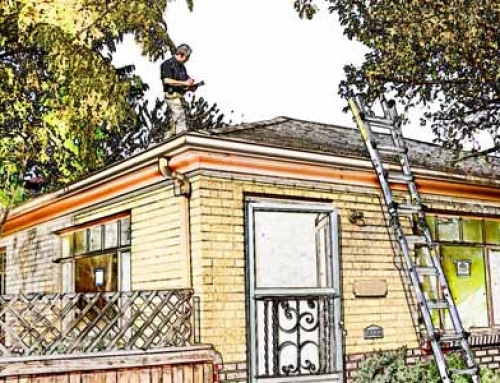 Home Inspections | Which Type of Home Inspection Do You Need?